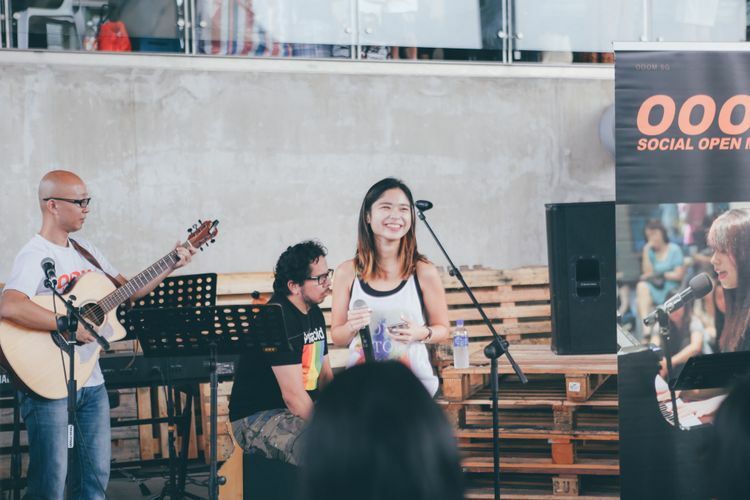 This year we'll have new vendors, new guest speakers in the talks by Green Is The New Black Asia, new performers, a new children's area by Orgayana and are even bringing in a tiny house for you to explore. 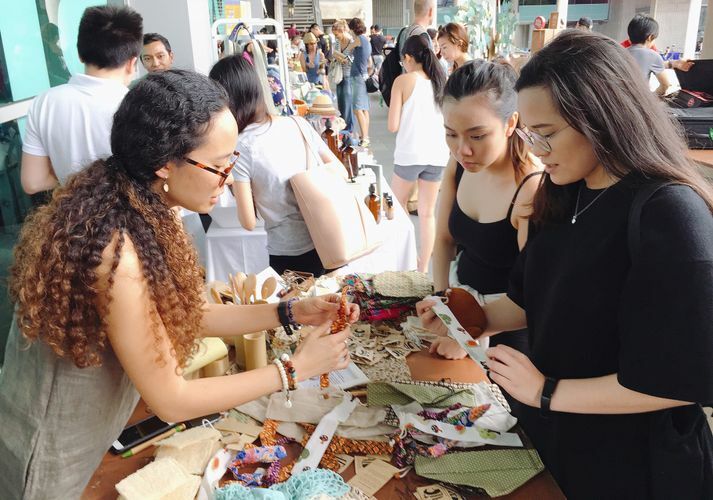 In total, it'll be over 130 stalls—our biggest yet! We will have over 130 stalls this year and expand into a third floor. 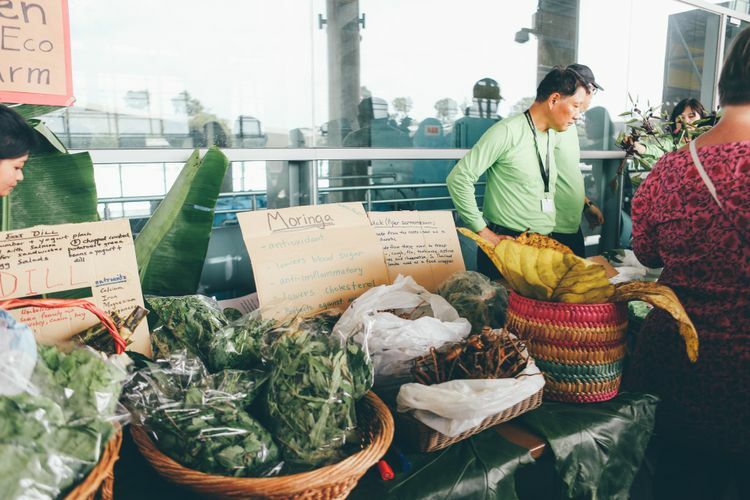 There will be something for everyone and all interests—all packaged in one of the most sustainable and beautiful venues in the world: Marina Barrage! Excited? We are and hope you are too! 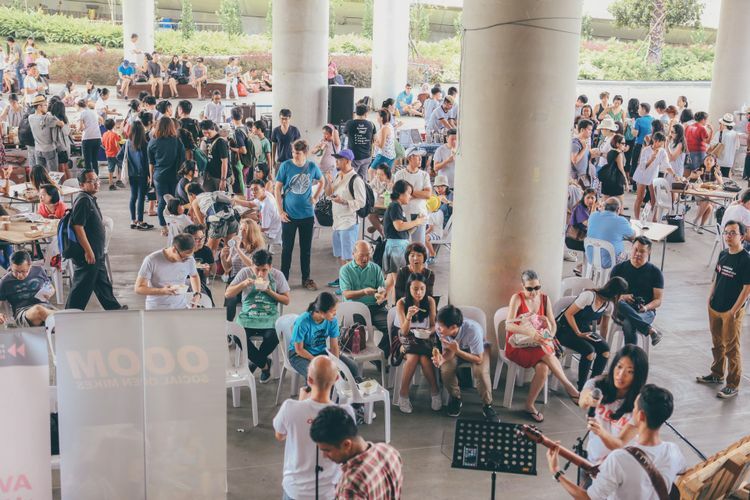 We hope to see you on January 20, 2019 from 11am to 4:30pm for EarthFest! The limited tickets are free. 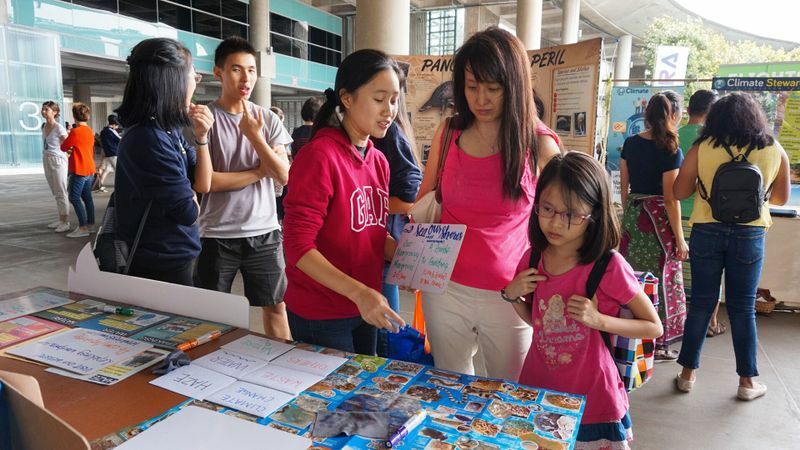 A big shout out to Singapore Press Holdings - Engaging Minds, Enriching Lives, LingZhi Vegetarian Restaurant, BlueSG and bio-home for sponsoring EarthFest this year!